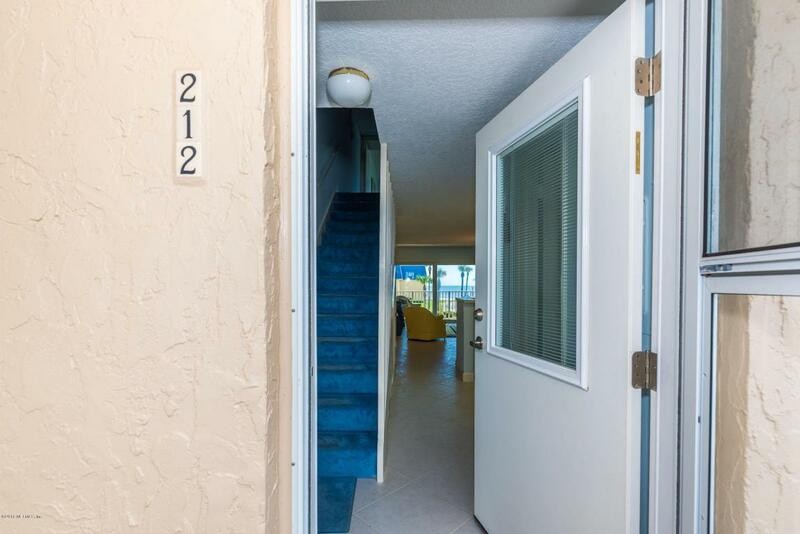 Rarely available Crescent Sandpiper fully furnished 2bd/2ba condo with strong ocean views! 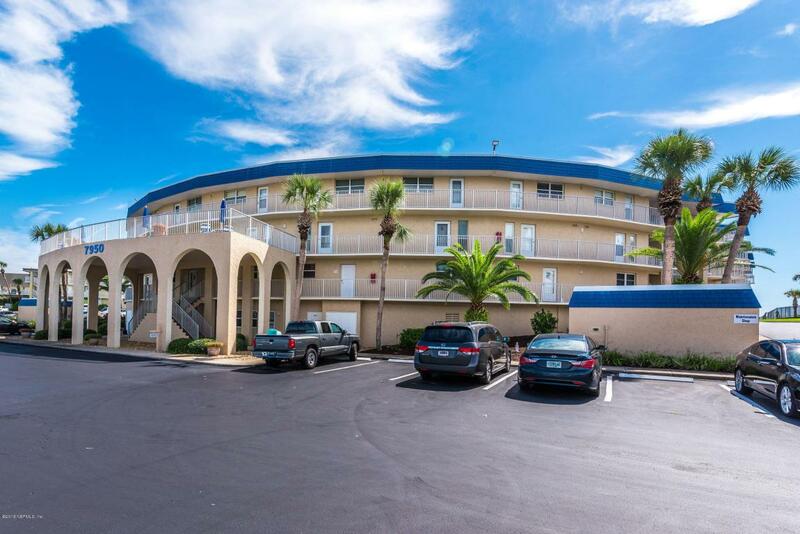 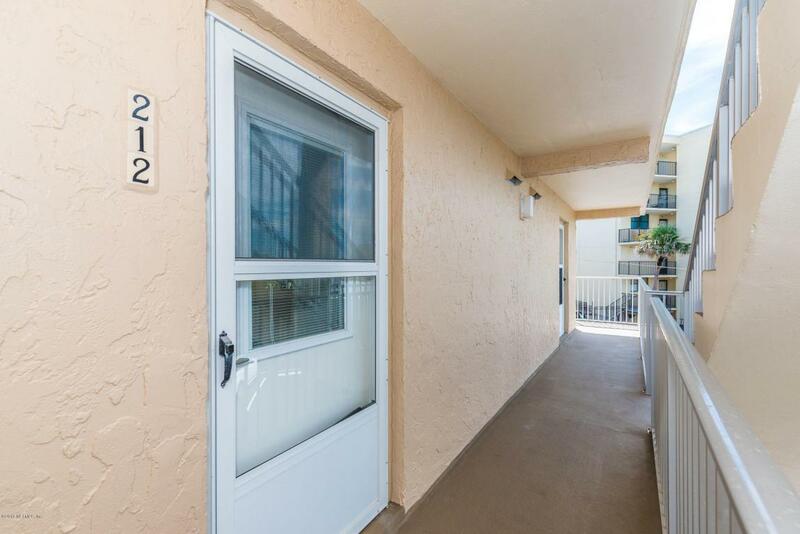 This unit has never been rented, has been well maintained, offers tile throughout the first floor and newer carpet on the second floor, all the windows and sliding glass door have been replaced, and there are hurricane shutters for protection and peace of mind. 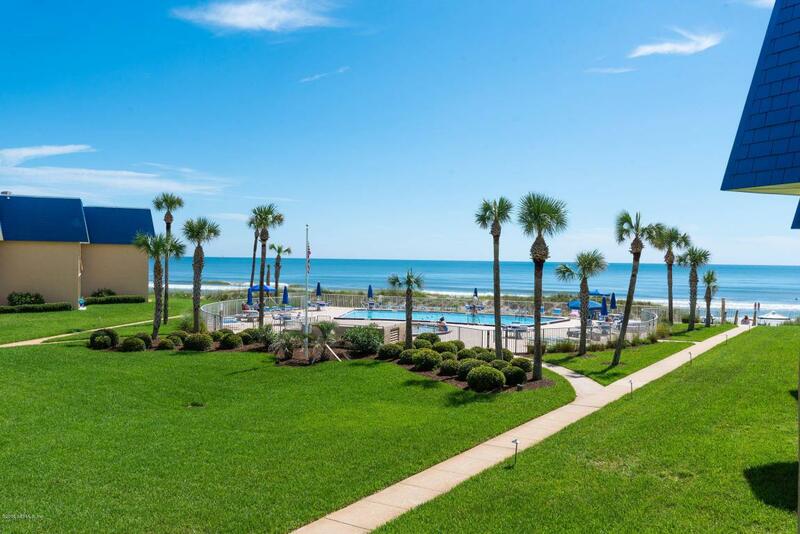 The complex offers a large pool, beach walkover, open deck to enjoy the sunsets over the ICW , tennis court, BBQ and picnic area and pet area.